For those of you, who will be spending this week watching the Olympics this week, I've got a great round-up for you. 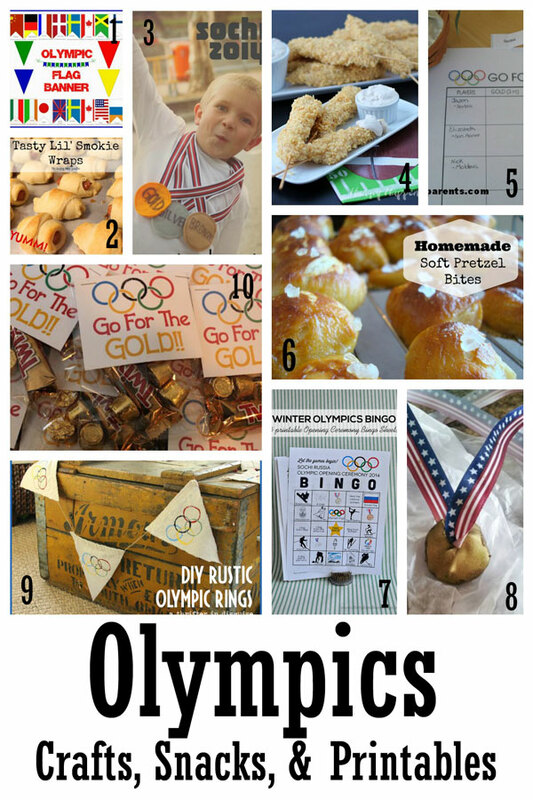 Lots of Olympics crafts and printables, plus some great goodies to eat while you're watching. Yeah!! 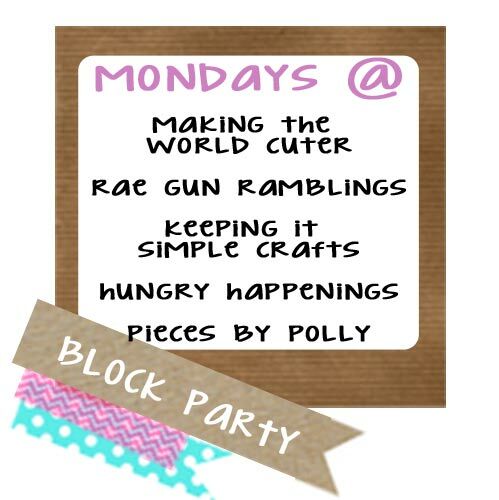 It's my turn to host this weeks Block Party along with all my other awesome co-hosts. 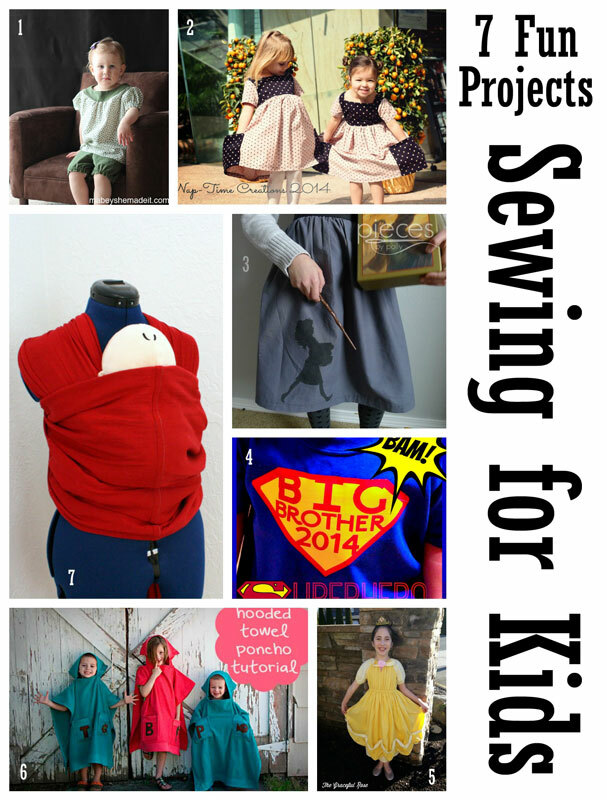 I had a lot of fun looking through everyone's projects and choosing some features. I've been pretty busy this week with orders for my shop, but I did manage to get a couple posts up. 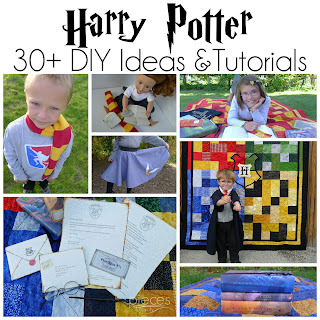 You can see the Baby Blanket I remade for my daughter here as well as The Hermione Skirt for all of you who have Harry Potter fans in your life. Don’t link posts you've linked before. 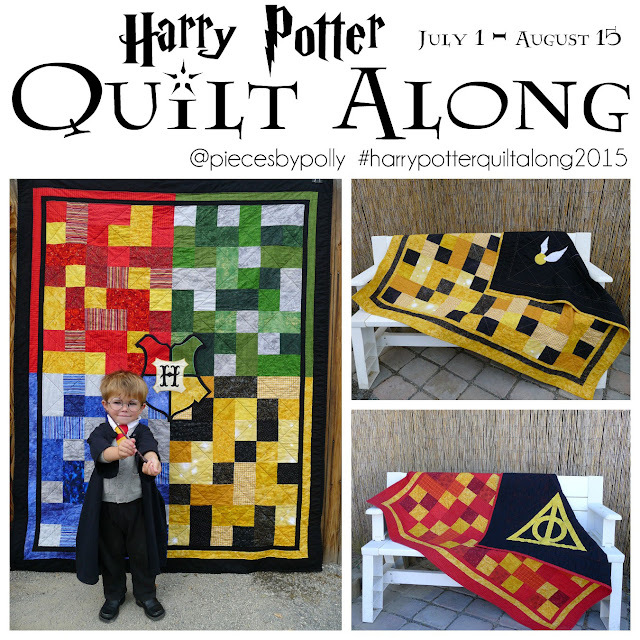 If the linky isn’t working, please click HERE!